The wait is over! 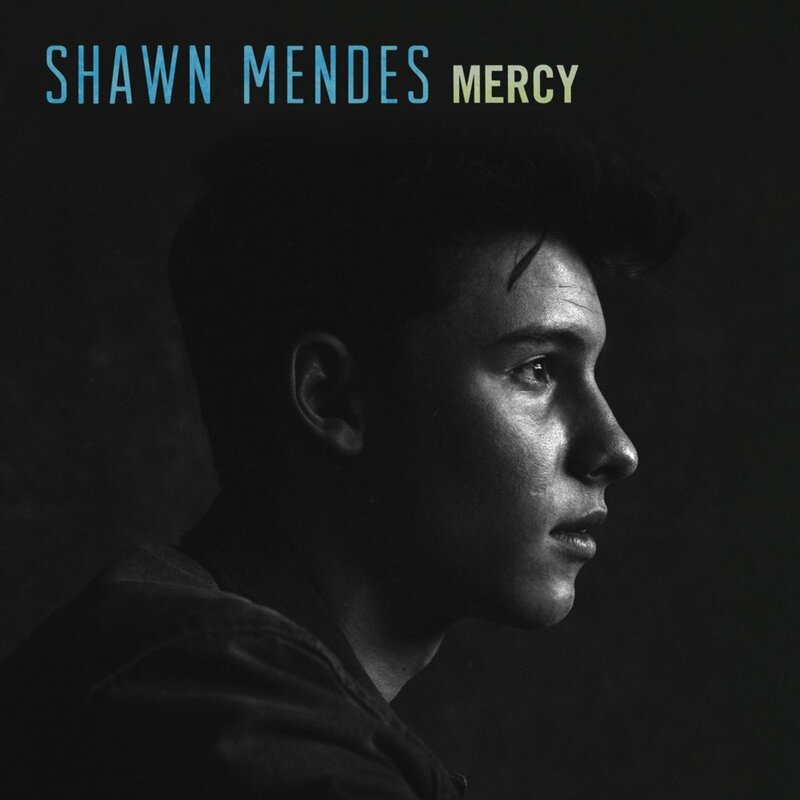 Shawn Mendes’ new single “Mercy” has a video and it’s great! The clip concept seems to be inspired by different types of sentiments. In fact we see the Canadian singer calmly singing in a solitary, low-light room where only a bunch of musical instruments accompany him. In other scenes we see a frustated Shawn trapped in a sinking car in the ocean. “It’s a serious, real struggle.” said Shawn about the video. Also he reveals that the track was originally thought of, and recorded on his phone, in a gym after a hot yoga session. The album “Illuminate” will be out this Friday.